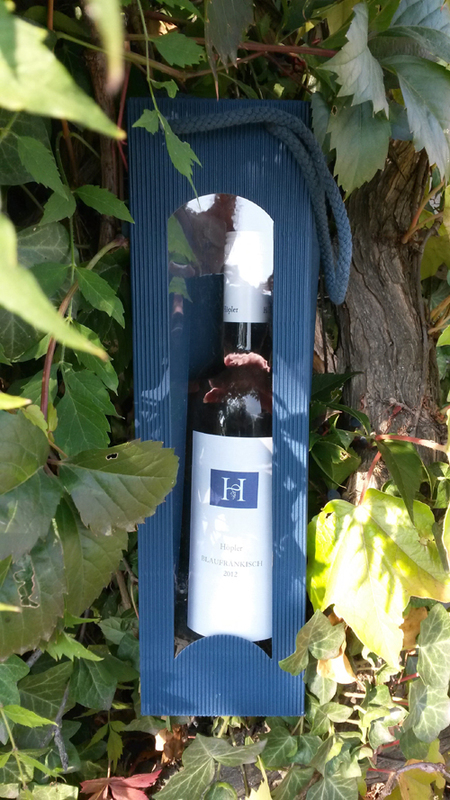 A Hoepler gift box can make a wonderful present whether for corporates or just a delicious Hoepler Eiswein for Dad. If you are interested in any of our HOEPLER gift packaging please contact us at office@hoepler.at. Unfortunately not available in the US.